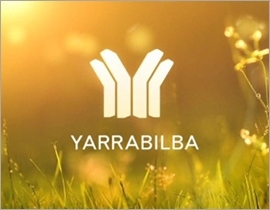 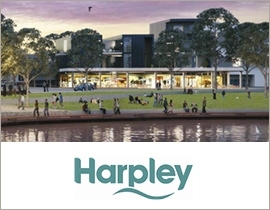 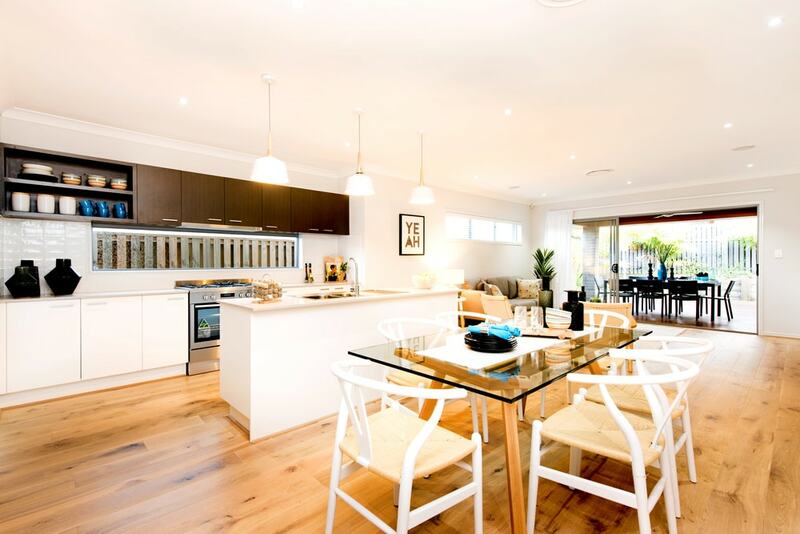 Living in… Werribee, life by the water! 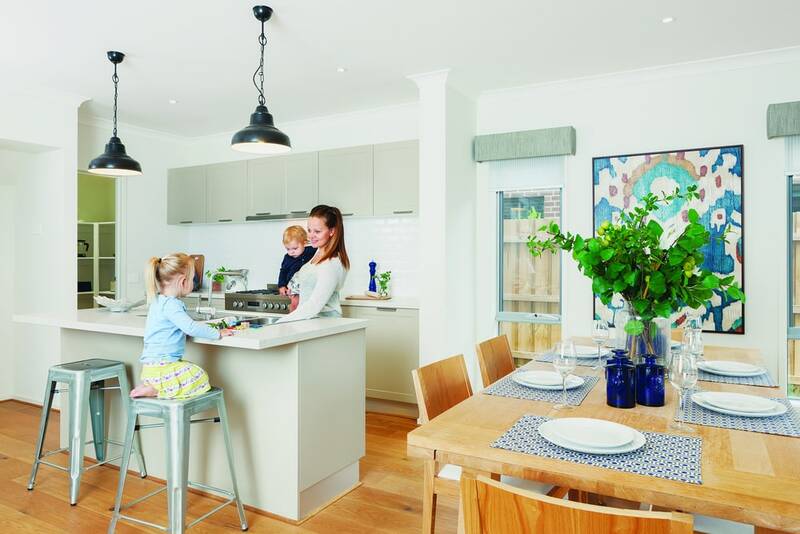 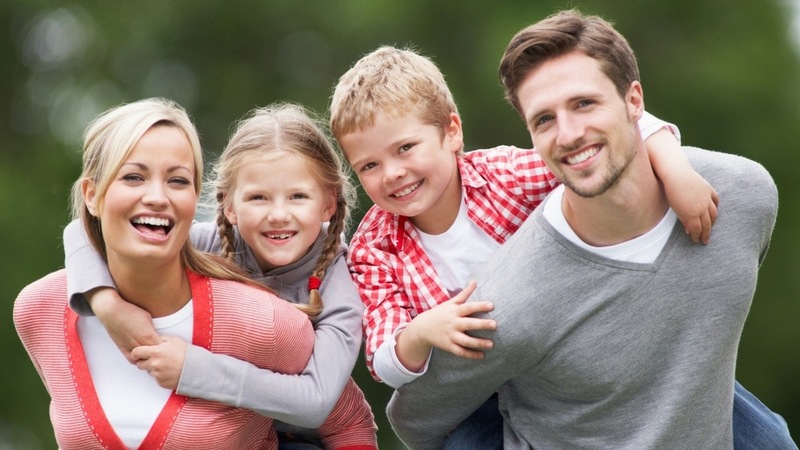 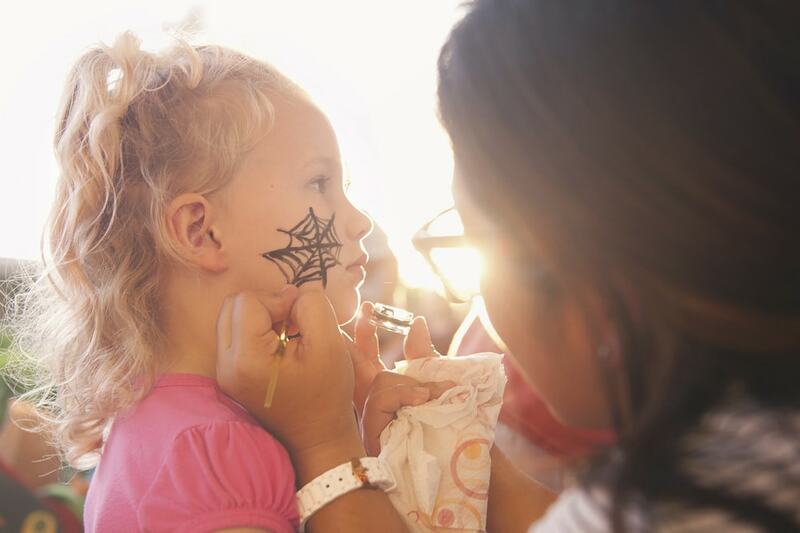 Family Fun Day at Highgrove Display Village! 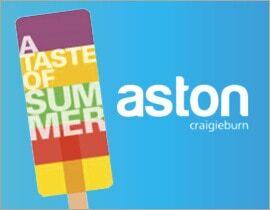 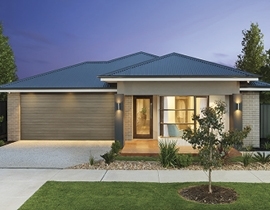 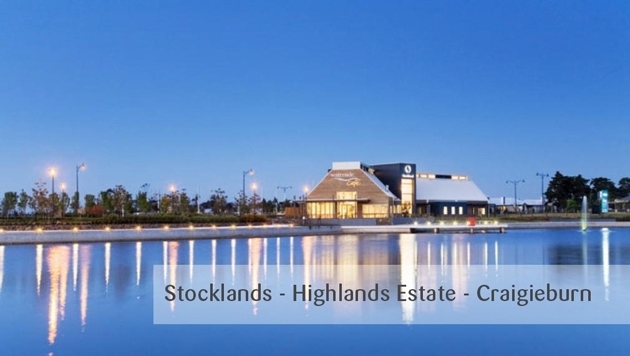 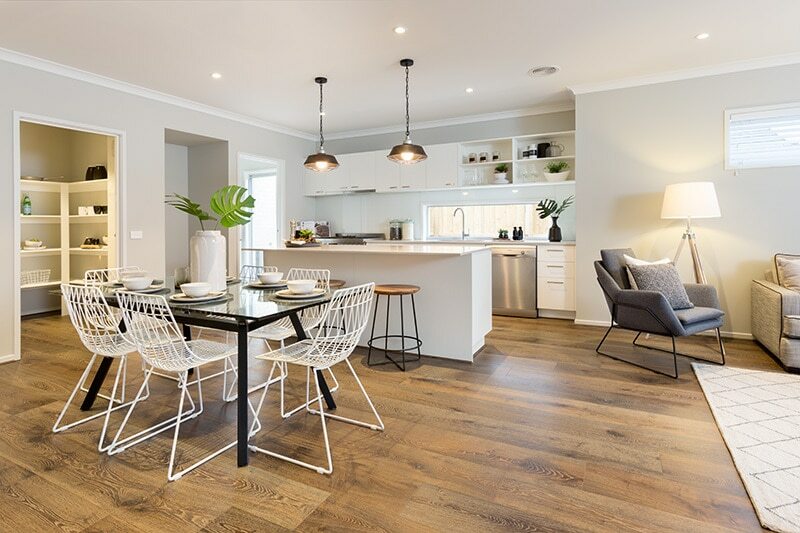 Orbit Homes New Display Centre Now Open – Craigieburn Highlands Estate.